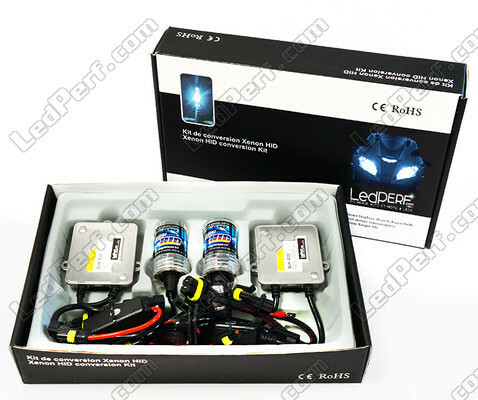 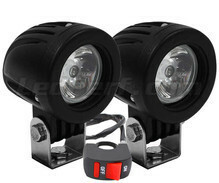 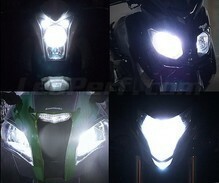 Aprilia Mana 850 Canbus Xenon HID conversion Kit 4300K, 5000K, 6000K, 8000K - LIFETIME WARRANTY ! 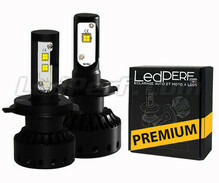 You will get three times better modern lighting performance and five times higher durability than your original halogen bulbs. 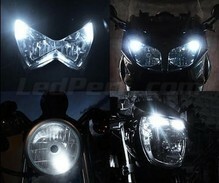 Your Motorcycle will also be more visible to other road users, so you will be safer. 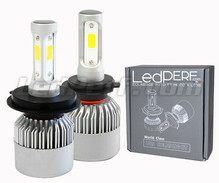 Change is standard, the HID Xenon conversion kit for Aprilia Mana 850 fits on your original material, no wires to cut for an installation in low beam and high beam. 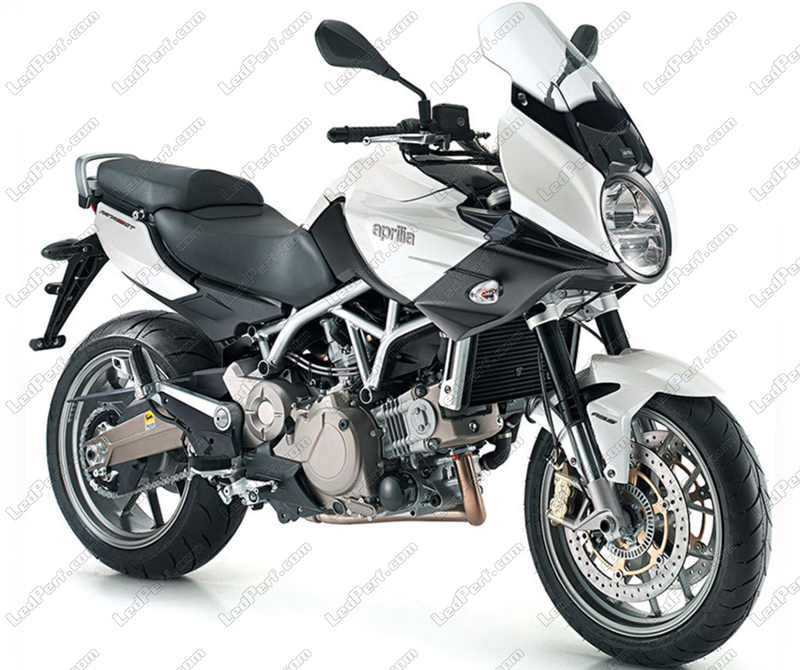 If for some reason you want to put back your original installation on your Motorcycle, you can without any problem. The number of ballasts and Xenon bulbs in your pack will depend on the options selected in the "Configuration" block above. Because we believe in the quality of our products, we guarantee our ballasts for Aprilia Mana 850 at LIFETIME and 2 years for our bulbs.